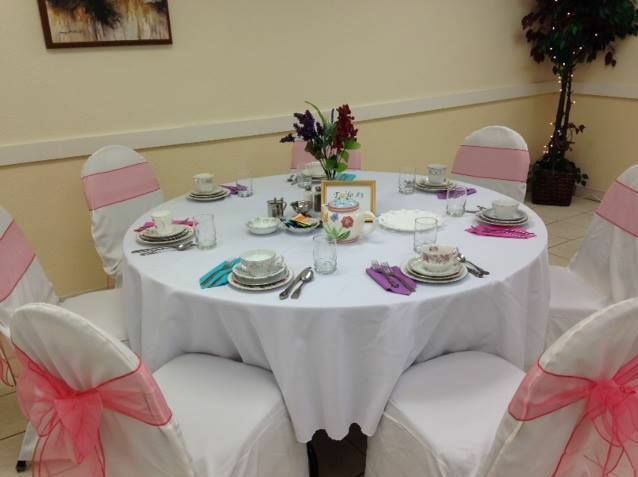 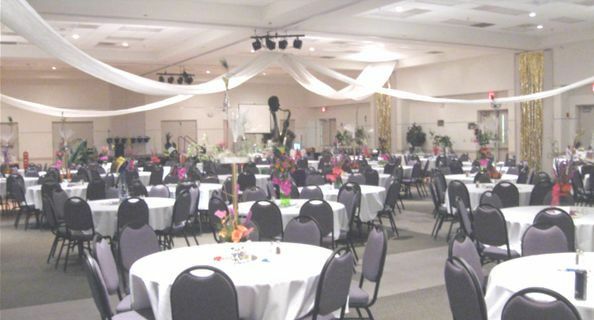 The Cultural Center of Charlotte County is a nonprofit organization that caters to the community. 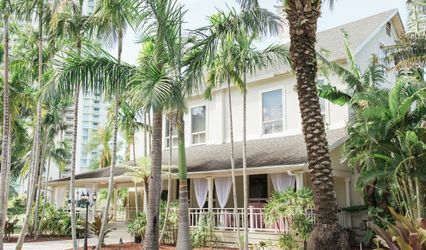 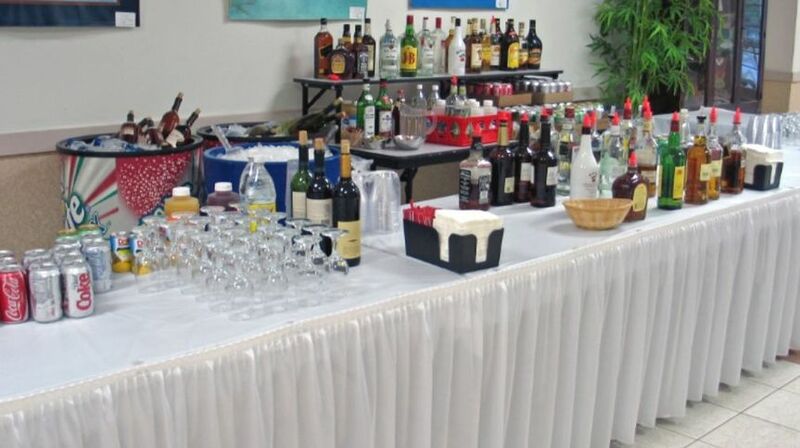 We host over 12,000 happenings each year, from parties of 5- 500! 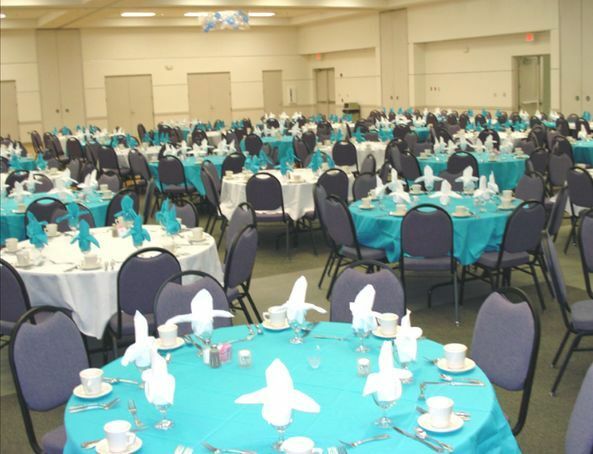 There are almost 30 rooms available for your upcoming event, including a 500 seat theater, 7,200 square foot conference center, 3,200 square foot multi use room, and rooms for seminars, meetings and fundraisers. 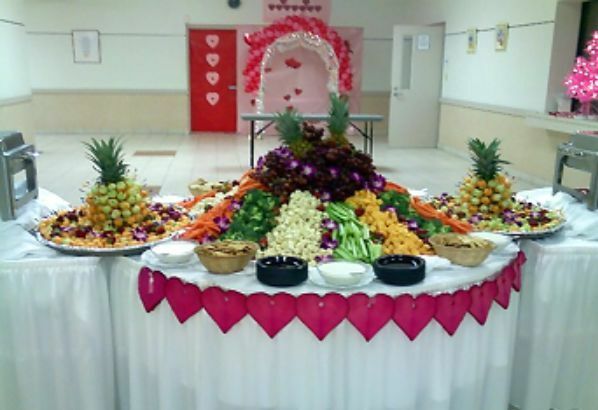 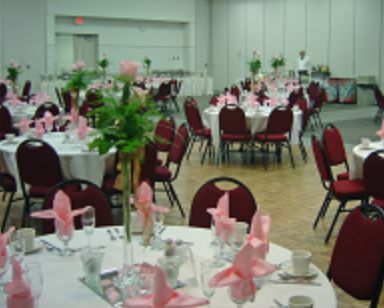 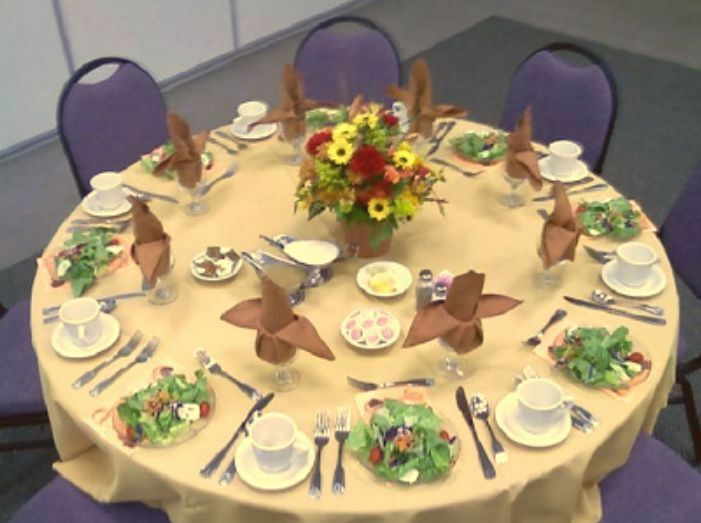 The Cultural Center has an on site cater, who is experienced in making meals for up to 1500 people. 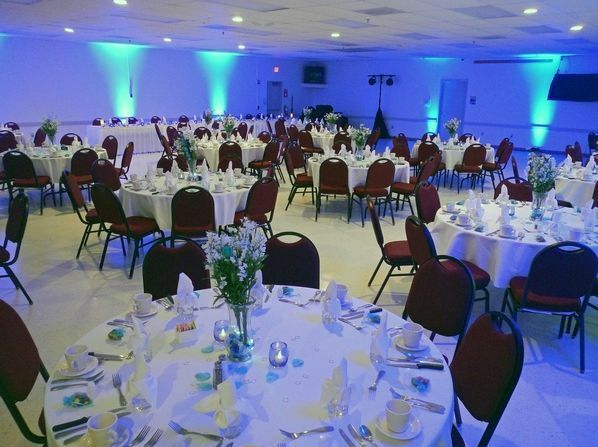 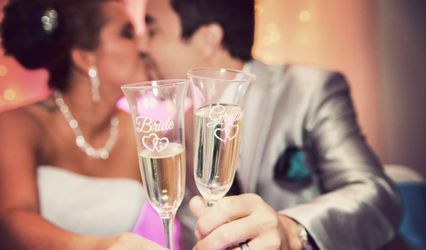 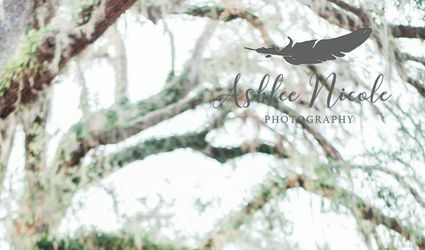 We look forward to providing you with excellent customer service, and ensuring your event is a success.